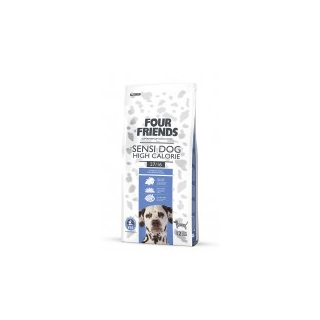 FourFriends is a different kind of dog food. The idea behind FourFriends is to keep your dog healthy, happy, strong and glowing - both inside and out. The achieve optimum health it is really important to provide the body with adequate amounts of nutrients that the dog needs. 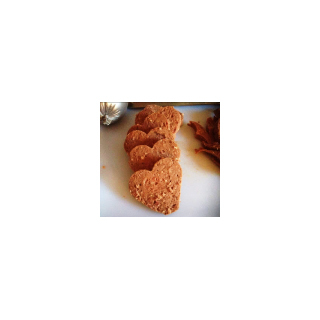 FourFriends is made of pure ingredients without any added cheap or unnecessary components. It also tastes great. Aloe Vera is added as standard in ALL ranges at a ratio of 1.5g / kg– because we love dogs. 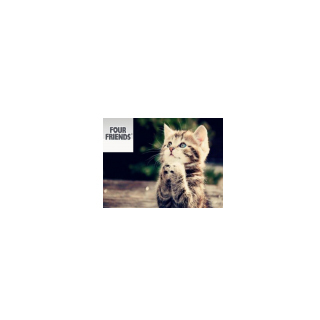 How many of you claim to have a fussy eater when it comes to our beloved four legged friends? This is a conversation piece at all of the exhibitions and daily to our sales desk. One of our team, Jane, has an analogy for this. She says ‘our dogs must simply not be hungry’ and that we as humans, cause our pets to be fussy eaters. 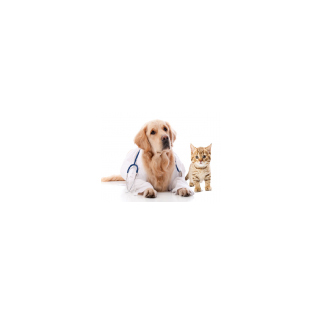 The Digestive system, also known as the alimentary canal or gut can be sensitive in animals due to gastric inflammation. This can be caused by poor diet, eating foreign bodies or as a reaction to prescription drugs. 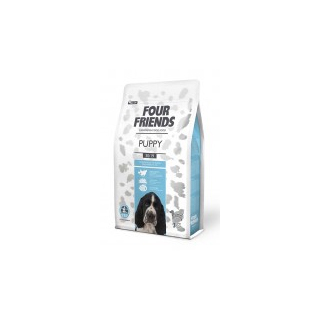 Feeding your dog a healthy diet such as FourFriends which is a premium naturally hypo-allergenic food, and is suitable for cats and dogs with these conditions. 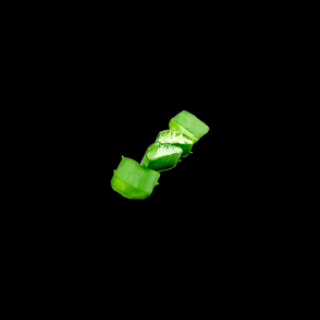 The addition of Aloe Vera into all the recipes aids the animal’s natural digestion and helps to support and improve their own immune system. Overall, nutrition is as critical for your Puppy as it is for you. The food you feed your dog can directly lead to a healthy, vibrant dog, but it could also lead to medical troubles and possibly disease later in life, so it is probably one of the most important decisions you will make on behalf of your new puppy. That’s why FourFriends Pet Foods believe your dog should be happy from the inside out. In case of puppies - you should divide the daily feeding portions into 3-5 servings. To maintain proper condition, make sure your dog gets plenty of exercise and do not overfeed. 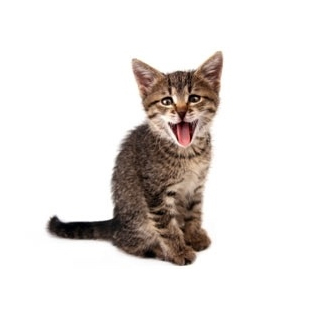 From the telephone calls we receive daily it would seem that today’s dog and cat owners are becoming a little more savvy than in previous years. We believe pet owners are starting to pay attention to food labelling because they want the best for their pets. Owners are starting to read the labelling and are choosing foods that they believe will give their pets the best ingredients and helping them to have a long and healthy life. 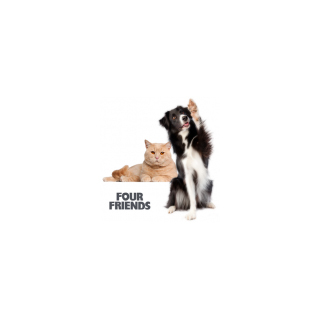 All FourFriends Premium Quality Dog and Cat Foods are gluten free and naturally hypo-allergenic. Gluten is the protein that is found in specific types of grain, namely wheat, barley, and rye. We only use rice in our complete foods.